Next year—the year 2019—has been described as the year for institutional investors in the crypto markets. 2018 has seen several players in the crypto space warm up to interest from these accredited investors, adding features and services to attract them. 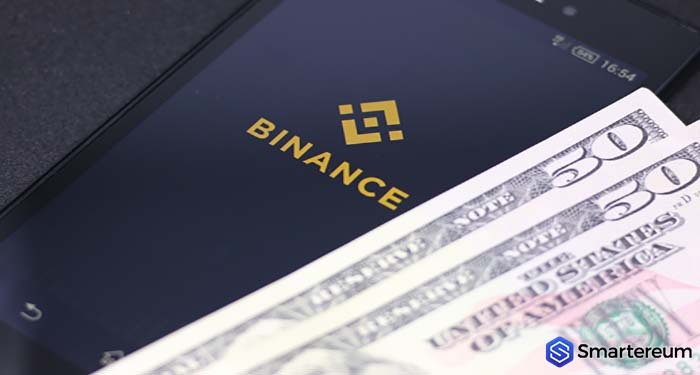 Binance, the world’s largest cryptocurrency exchange, has now added new accounts feature suited to corporate trading of digital assets. On Thursday, Dec. 6, the exchange announced a well anticipate “sub-account” feature which allows institutional traders create multiple accounts under a single main account. The Binance team noted that the sub-account feature, which was its most requested future, will allow institutions to take control of their corporate trading strategy. The sub-accounts feature is relevant for institutions involved in trading digital assets because a single institution usually has more than one person making trades on its behalf. With the multiple sub-accounts features, an institution can maintain a single main account while creating sub-accounts for its representatives under that main account. In its statement, Binance said that the new feature allows corporate clients (Tier 3 and above in Binance user levels) to create up to 200 sub-accounts from one “master” account. The master account will be able to manage its sub-accounts and will be able to set various permission levels for them. The activities that can be managed from the master level include an overview of account and trading activity overview across all sub-accounts, including login history, order management, asset management and more. The master account will have full control over their API keys, orders, passwords and 2FA of the sub-accounts. A master account can also freeze any of its sub-accounts. The sub-accounts will also be allowed some freedom to trade within its own API limits. There will be no fee involved when transferring funds internally—that is between sub-accounts under the same master account. Other crypto trading platforms have also created features suited to imitational investors. In its restructuring, U.S.-based crypto exchange Coinbase created a dedicated platform for institutional investors, Coinbase prime. It also introduced Coinbase Custody to address a major concern of this investor class. Circle-owned Poloniex exchange similarly introduced trading services complete with API services suited for institutional investors. 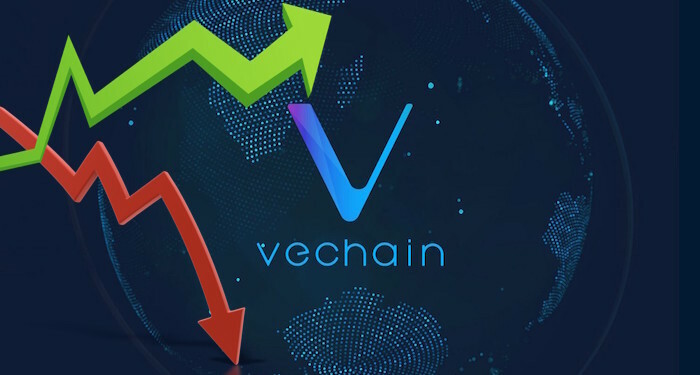 The services are available to user classes above the third tier which has a minimum BNB balance of 1,000 and at least 4,500 bitcoin in trading volume over the previous 30 days. As Smartereum reported, the Binance development team released the second preview of its planned decentralized exchange, Binance DEX. The preview showed a new trading interface, a web wallet, and a blockchain explorer.